Brew Salt is this generation’s answer to beverage enchantment. 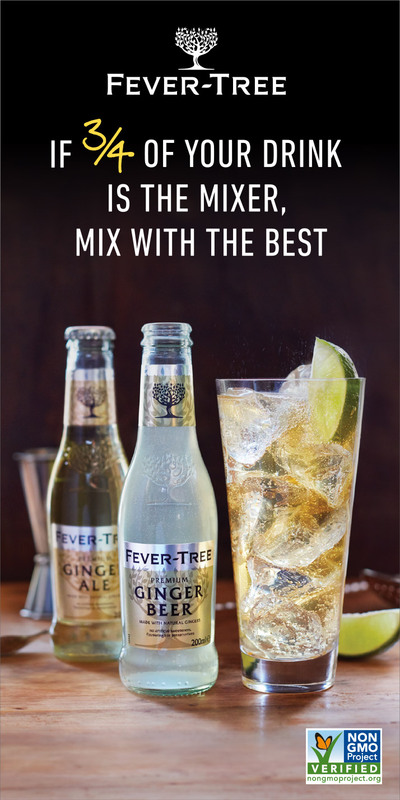 The beverage industry just got a whole lot more interesting. 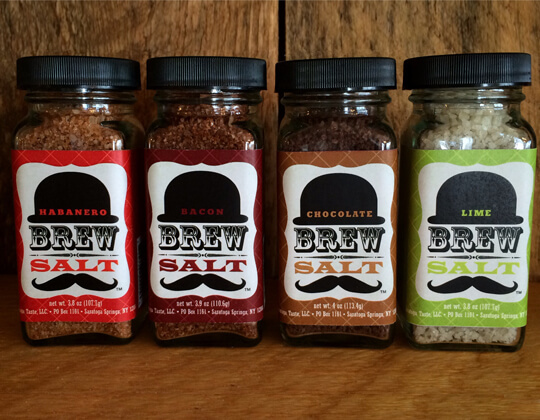 Brew Salt (www.brewsalt.com) has launched a new line of flavored sea salts specifically crafted to liven up the taste of beer, coffee, cocktails, and everyday cooking. 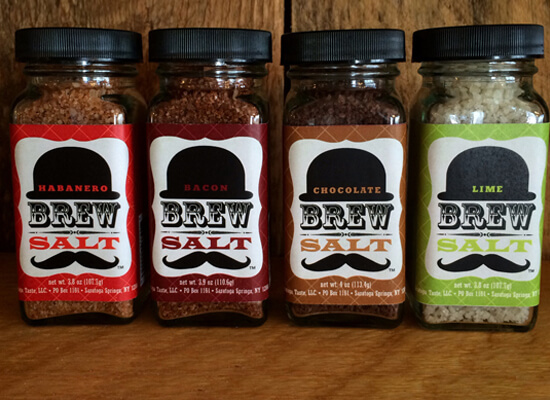 Despite the array of applications, Brew Salt’s four flavors – habanero, chocolate, lime, and bacon – were carefully and specifically created to compliment whatever pint you prefer. From pilsners and ales to porters and stouts, the flavors heighten the experience of a favorite (or not so favorite) beer. When founding partner Robin Morgan watched her father-in-law sprinkle plain iodized table salt into his national brand beer, she was intrigued. Traditionally, beer salting was used to improve the taste of less flavorful brews. With a background in marketing and nutrition, her natural inclination was to improve upon this “old-timer’s” tradition. The unique Brew Salt recipes involve blending organic light grey celtic sea salt with all natural seasonings and spices to create bold and enticing flavors. 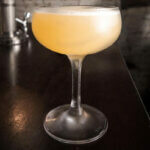 With a shake of the brew salt into a high-end beer, the flavors are enhanced in a surprising and delicious way. Using Brew Salt in lower-end beers can also elevate your pint from can to classic with just a shake, swirl, and gulp. 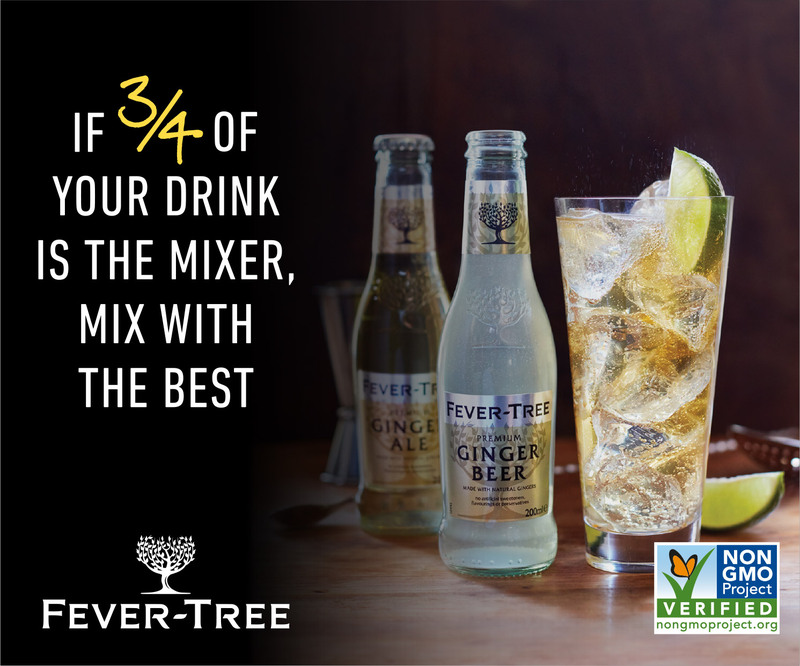 Not a beer drinker? Brew Salts are an ideal solution for the rim of your margarita or bloody Mary.